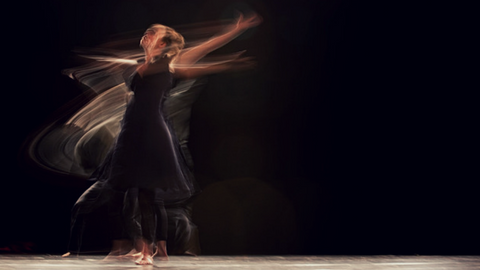 The Art Greets Science In Motion Class, presents the collaboration between two experienced and evidence based Australian physiotherapists, who have modified and distilled their thought processes and clinical practice to encompass Bio-Psycho-Social principles. This course examines current controversies in therapy and the fitness industry and challenges biases and belief systems originating from the heavily entrenched posturo-biomechanical approach. Concepts such as core stability, mechanical diagnosis and most importantly the why and how of how things actually work (or don't work) are challenged. This is not a “product” aimed at being a part of a compulsory ongoing training system but more of a “jam session” between two very different clinicians, who after reading the research, have come from completely different angles to the same conclusions. Most importantly they have been able to amalgamate their clinical applications. Designed to be highly clinically relevant, research supported motion and exercise applications are presented, suitable for use the next working day in client populations ranging from persistent pain to athletic conditioning. All health and fitness professionals. 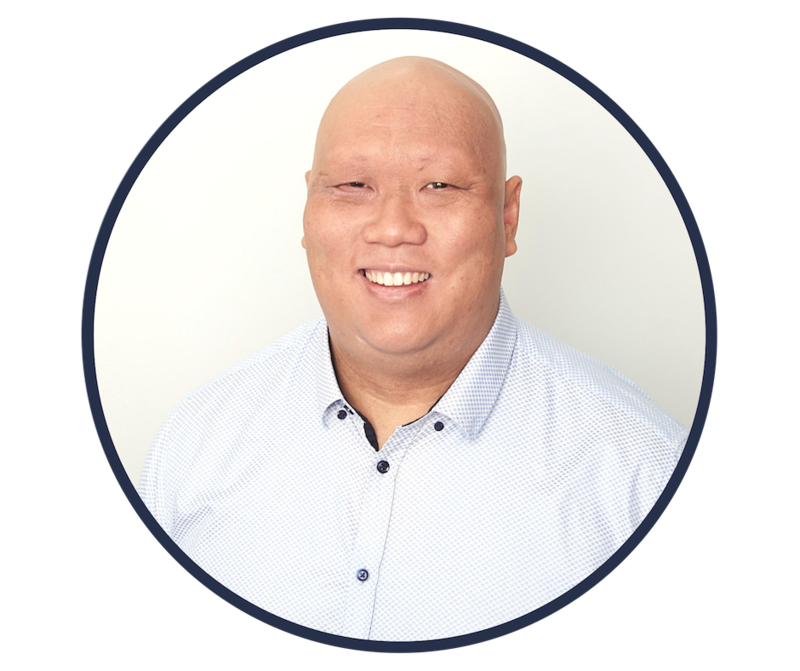 Antony Lo is a physiotherapist from Australia and runs The Physio Detective service. He earned his degree from the University of Sydney and has been in practice over 21 years. He completed his post-graduate masters in Manual Therapy (Musculoskeletal Physiotherapy) from the University of Western Australia and commenced his Specialisation training in Musculoskeletal Physiotherapy. He has been involved with treating CrossFit athletes for 7 years and has helped some of the world’s best CrossFitters at the highest levels through to beginners of all ages. He loves and participates in CrossFit and is a strong advocate for the sport. Through participation and through his work as a Physiotherapist at all levels of CrossFit, he has developed a model of treatment that utilises the best from Sports Science, Musculoskeletal/Sports Physiotherapy, Pain Science, and Women’s Health research to provide a realistic holistic model of care balancing the biopsychosocial model of healthcare. He is NOT an employee of CrossFit, he does not represent or work for them in any way and his views and opinions are entirely his own. He holds a CrossFit level 1 – Trainer Certificate and is a CrossFit Football Coach/Consultant (now CrossFit Sports Specific Application). Antony has a wife and 3 beautiful children in the best city in the world – Sydney, Australia! Robin graduated as a physiotherapist from Sydney University in 1985. 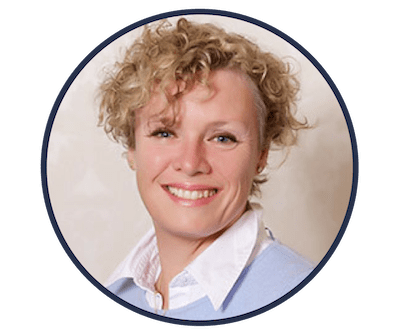 She has established and been the principal therapist in 4 successful private practices around the world, ranging from the RAAF to Vanuatu, Hong Kong and back to Noosa, Australia. Early on her clinical focus shifted heavily to the pelvis, low back pain and leg injuries. She has extensive postgraduate biomechanical training in these areas, including gait lab running analysis and has been involved with several elite international and Olympic running related sporting teams. In Hong Kong she established a very successful private practice in which she focused on managing novice to world champion athletes, martial arts movie stars, pelvic floor and lumbo-pelvic pain patients. Over the last 20 years she has shifted focus to the pelvic floor and persistent pain management, with a preference towards the BPS paradigm and the importance of movement. An avid reader of science research, she currently peer reviews for physiotherapy journals and online research hubs in an attempt to assist physiotherapy to evolve. Finding The "Deep Motion" System: Improving Motion Repertoire and Motion "IQ"
Simplifying Pelvic Mechanics For Patients: No Need For Complicated Manual Techniques!